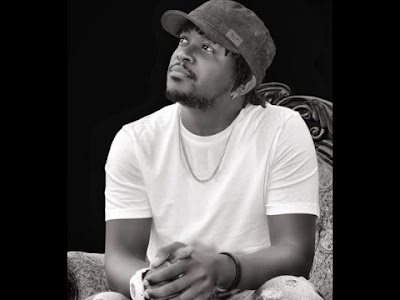 Home BIOGRAPHY HISTORY PHOTOS Nyashinski Biography, Marriage, Tribe, Age, Girlfriend, History & Photos. 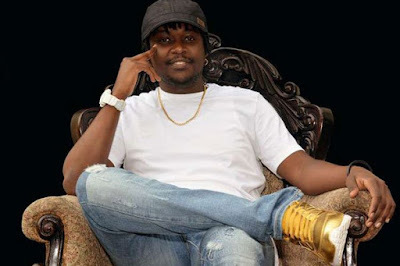 Nyashinski Biography, Marriage, Tribe, Age, Girlfriend, History & Photos. 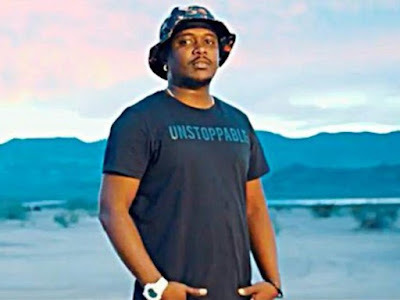 Nyashinski whose real name is Nyamari Ongegu is a kenyan musician who is a former member of Kleptomaniacs. 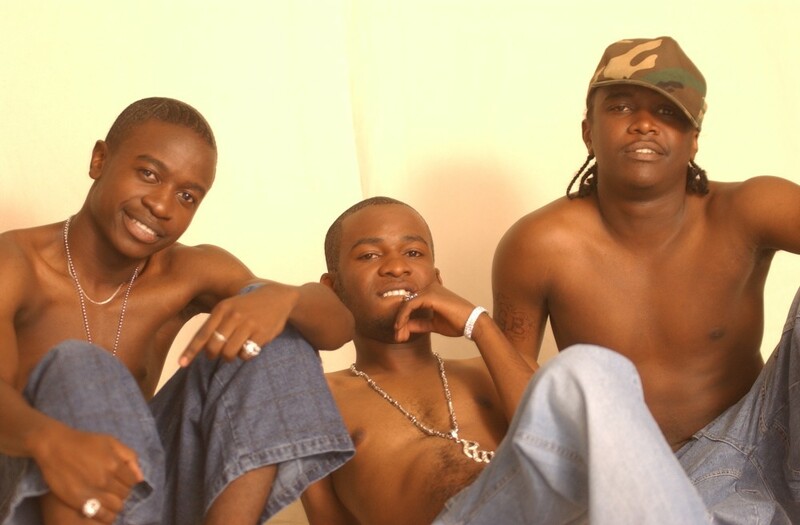 Kleptomaniax was a music group consisting of three members: Roba (Robert Manyasa), Collo (Collins Majale) and Nyashinski (Nyamari Ongegu). Their debut album M4E (an abbreviation for Maniax Forever) was released in 2005. After 2007 the group had a break while their members engaged in solo projects. The group has since made comeback, but have left Ogopa DJ’s. 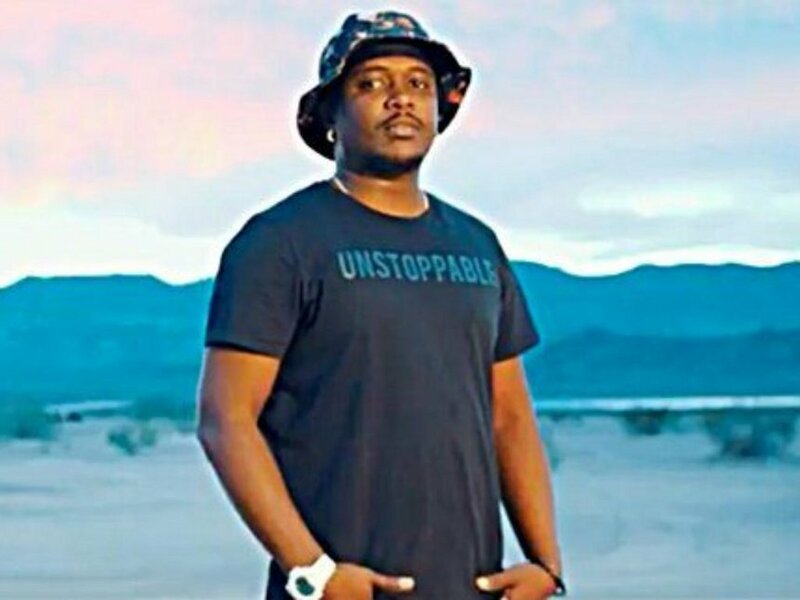 After ten years he came back with a major hit song ‘ Now You Know’. He also did a gospel song ‘Mungu Pekee’ which is a hit song. 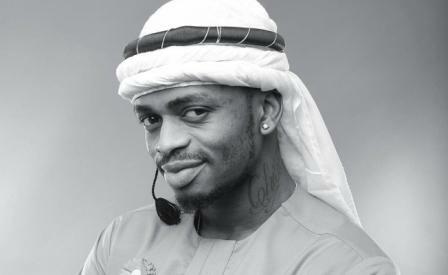 He collaborated with Trey songz in the coke studio.